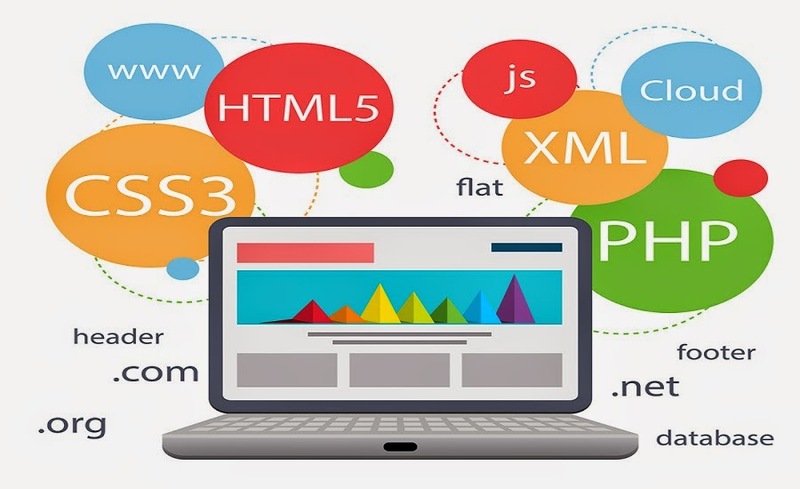 Learning the basics of Cascading Style Sheets (CSS) and HyperText Markup Language (HTML) is the foundation of any web design course. The basic format and look of web pages can be controlled with these aspects of web design. The web design training of these elements will include educating you about HTML tags and how CSS can be used for controlling HTML elements. There are both free and paid courses available for HTML and CSS and they are the first step to learning web design. An essential tool in becoming a web developer and web designer is to learn how to store, create and access items through online databases. You will be able to use this tool for letting users create accounts on your website or you can also create a search function on your website that can be used by visitors for searching content. Web databases creation and implementation cannot be done without learning one or even several database programming languages such as SQL, PHP, JSP and ASP. When you are interested in becoming a web developer or programmer, you also have to learn how to use Adobe Flash. User activity can be drastically increased by web developers when they use Flash or they can use it for creating complicated animations that cannot be made via other platforms. The Adobe website is an excellent place for finding a web design course that gives you the basic of Flash via video and text media. Nowadays, it has become almost essential to include graphics as a part of your website’s basic design. This can only be accomplished when you learn how to use software like Adobe Fireworks and Adobe Photoshop, which have become industry standards. In these particular courses of web design, you will get some knowledge about the different types of images such as GIF and JPEG and the different ways of manipulating images through effects and layers. Most of these courses can be found on Adobe’s website. The writer works at MTache, an institute that offers Web Design Course Hong Kong along with several other IT courses.